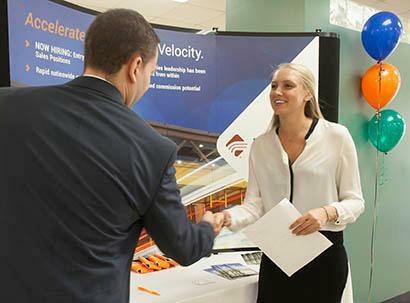 We want to help our students and alumni find a job. Click through to see the latest listings and check details through your College Central account. Career Coach can help you find a good career by providing the most current local data on wages, employment, job postings and the associated EFSC education and training. Don't guess at a career that meets your personality, skills and dreams. 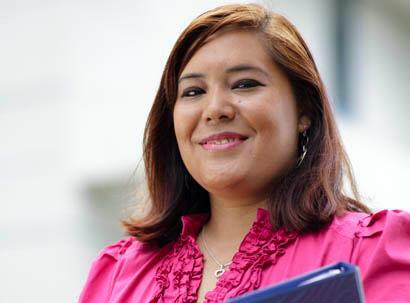 Let us help match you with a career using free online tools. What is your passion? What do you enjoy doing? If you could have any career in the world, what would it be? 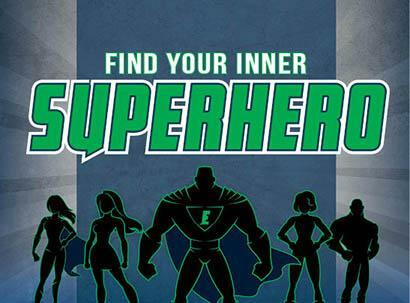 Do you need help to discover your passion and turn that desire & dream into a wonderful career? 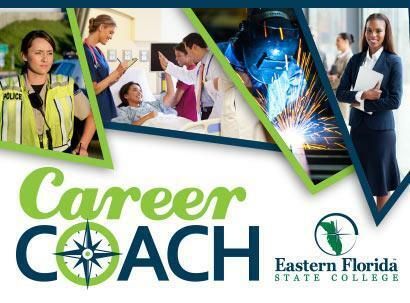 Career Planning is an essential component of a well-rounded education — that's why Eastern Florida State College offers the college-wide Career Planning & Development Center, with a location on each campus. When you include career planning in each stage of your college experience, you can assess how your education and training at Eastern Florida can help you reach your goal of becoming a skilled and marketable employee. "Eastern Florida State College is committed to equal access/equal opportunity in its programs, activities, and employment." Click here for additional information.